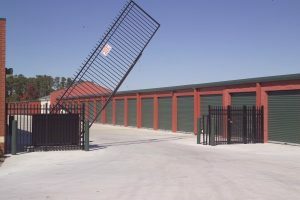 Over the last decade, thousands of homeowners and business owners have made the choice to relocate to Cary and Apex, NC. 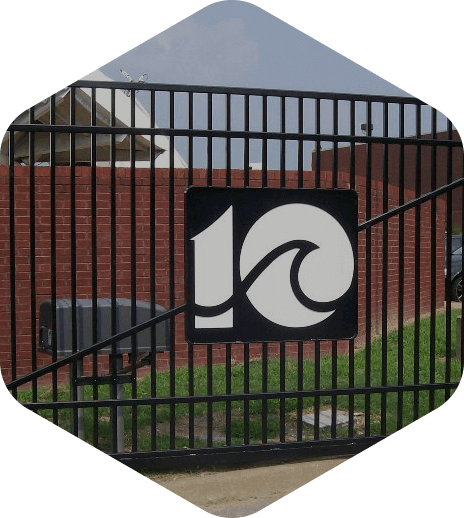 Situated in one of the fastest-growing areas of the country, NC’s Triangle, these vibrant cities offer something for everyone. 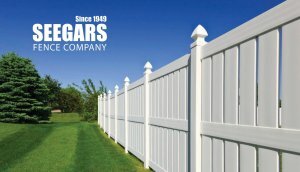 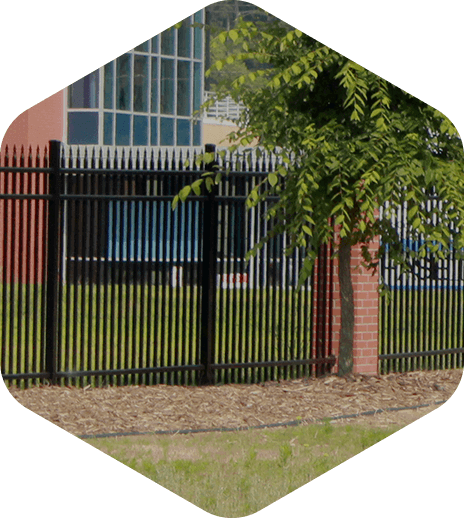 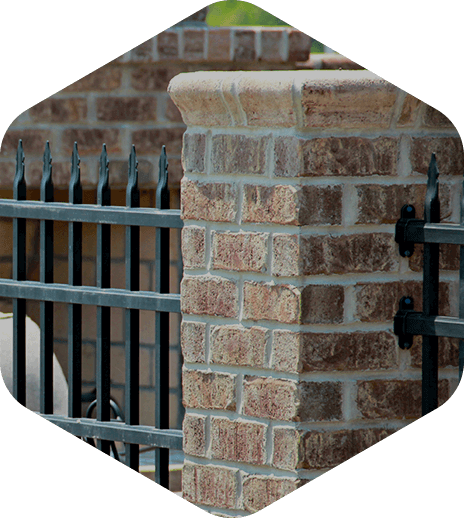 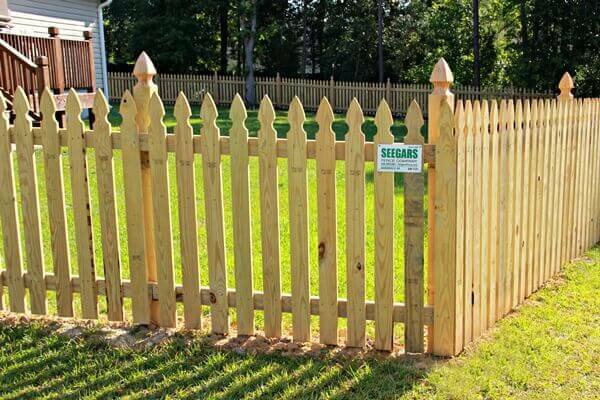 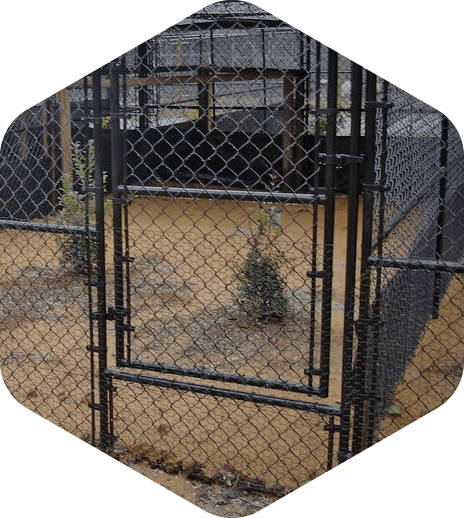 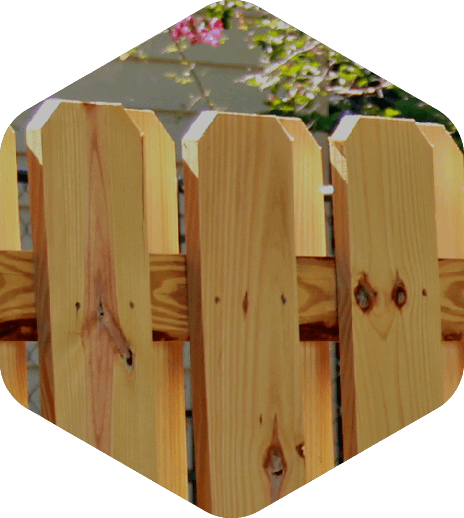 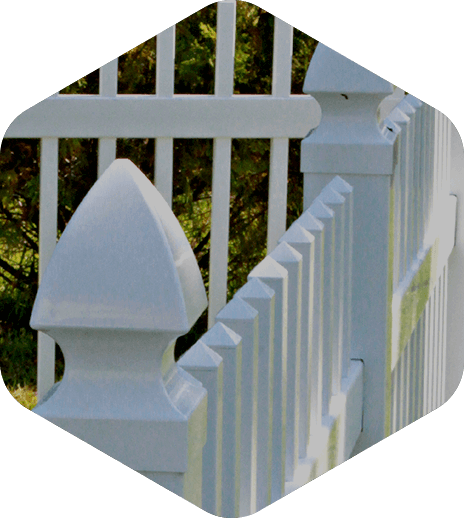 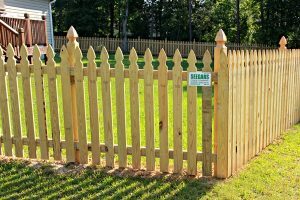 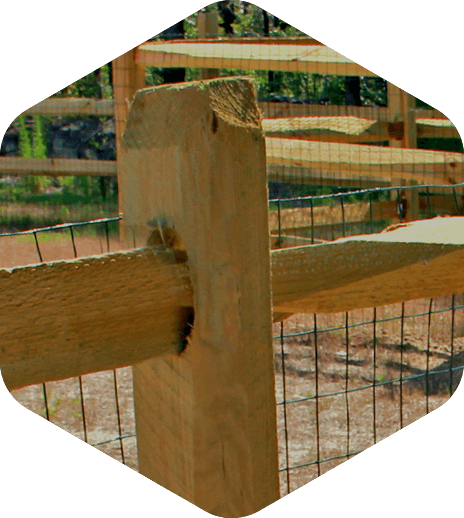 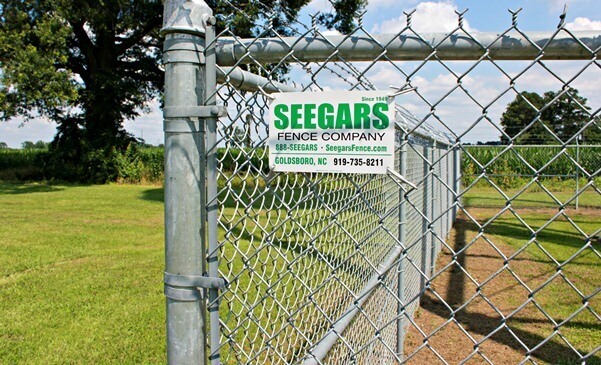 Seegars Fence Company proudly delivers Quality Fences and Services to residential, commercial, industrial and other valued customers in Cary, Apex, Holly Springs, Pittsboro, and surrounding areas. 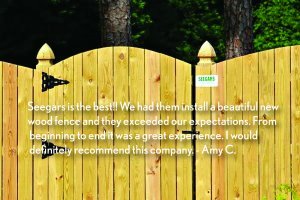 The Seegars team understands the specific needs of our clients in the Triangle area, and we strive to meet each one with friendly, professional service at a price our customers can afford. 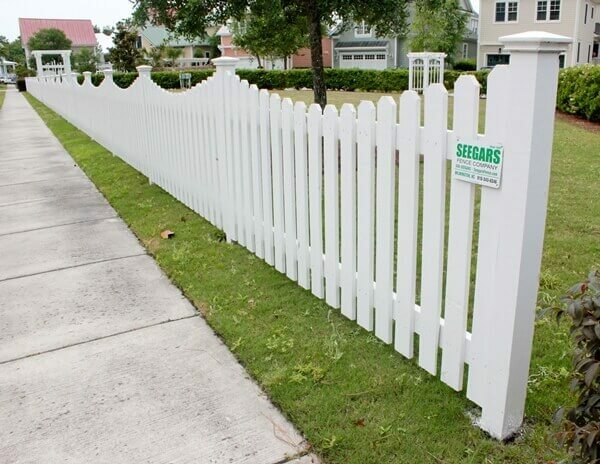 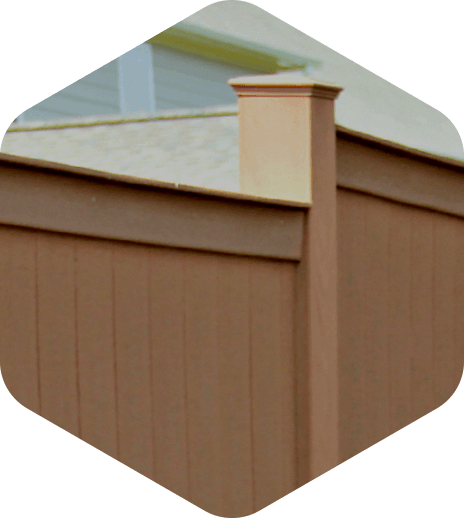 Whether you own a home, apartment complex, small business, or anything in between, we know you’ll be satisfied with your custom fence installation, construction fence or other projects from Seegars. 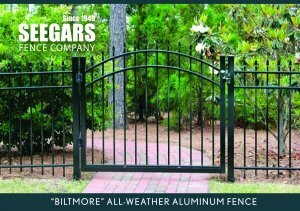 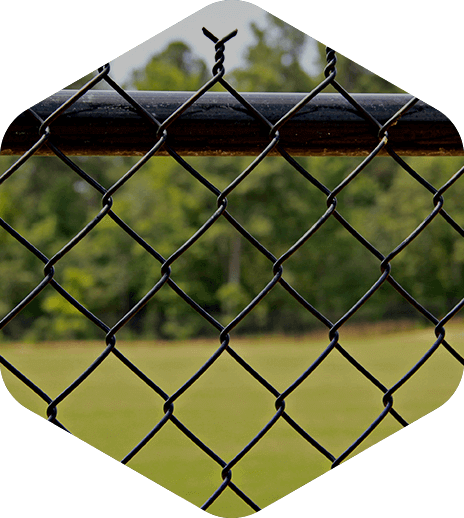 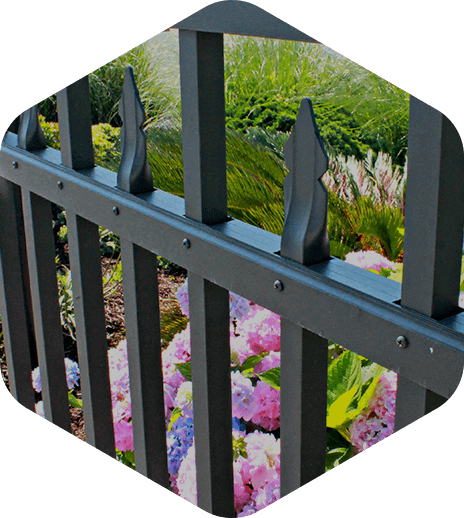 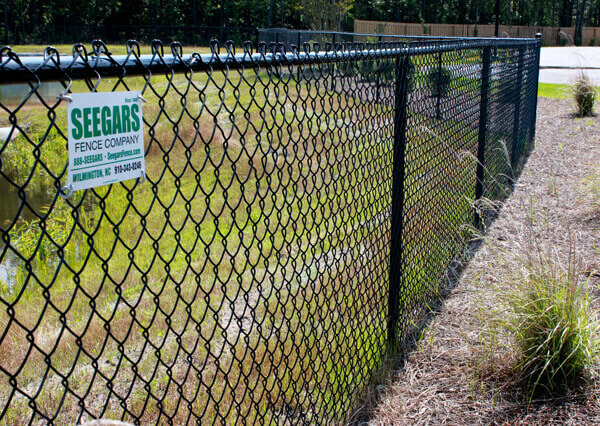 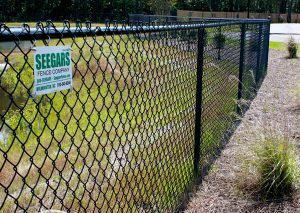 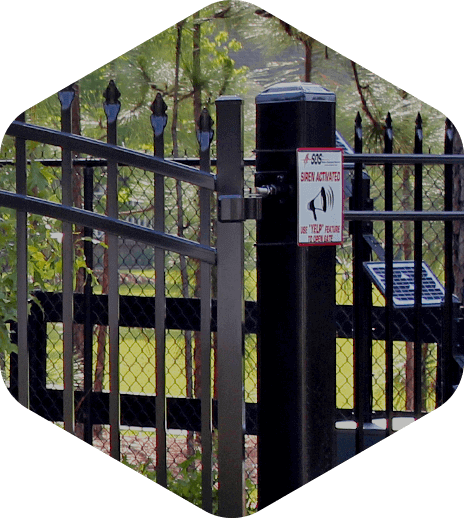 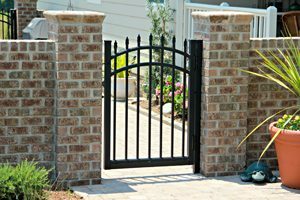 Get in touch with a team member at the Seegars Fence Company in Cary/ Apex, call (919) 461-0990 today! 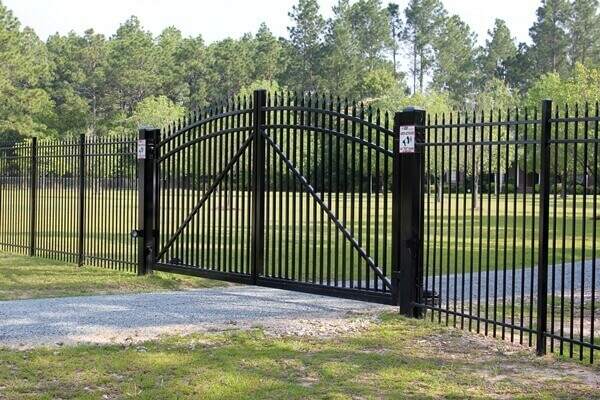 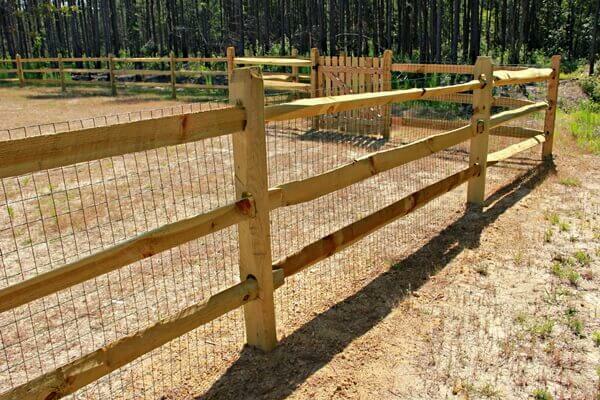 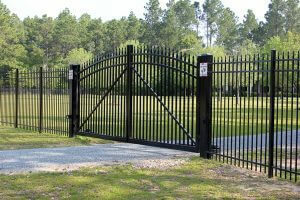 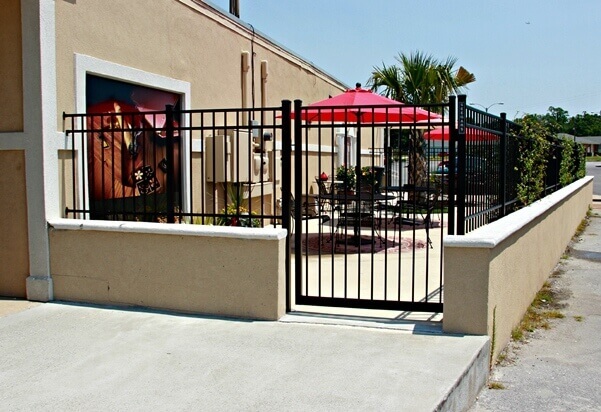 We’d be happy to assist you with any and all of your NC fencing needs. 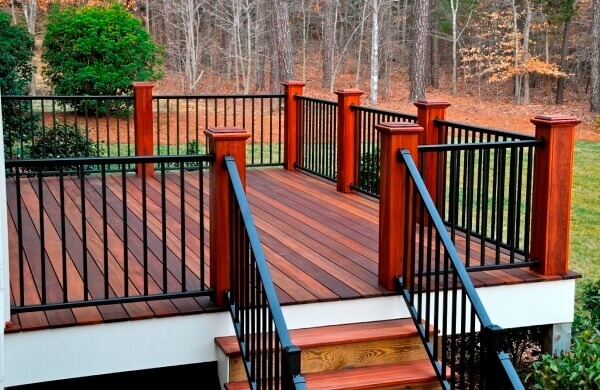 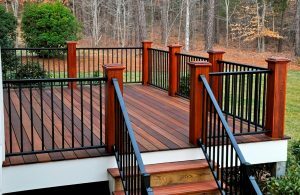 Interested in seeing examples of our deck, fence, ornamental, and walkway work at homes and businesses in Cary, Apex and surrounding areas in the Triangle? 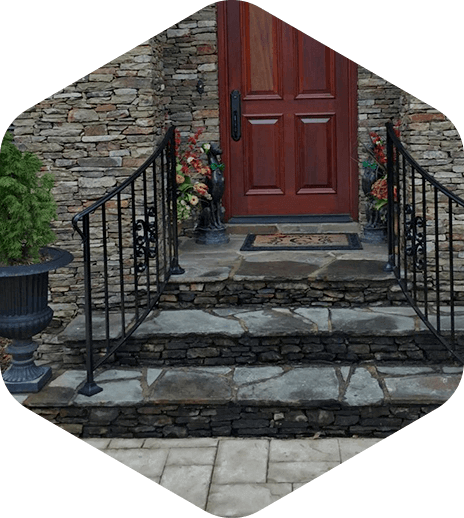 Scroll through the images below for inspiration for your own outdoor space, and be sure to attach any images you like from our site or from your personal library when you request a free service quote using the form to the right. 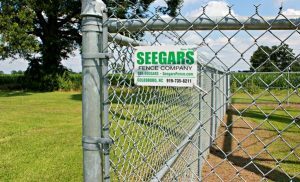 Seegars Fence Company Serves Raleigh, Durham, Chapel Hill, Fuquay-Varina, Wake Forest, Carrboro, Mebane, Cary, Apex, Holly Springs & Pittsboro from 3 Conveniently located Triangle offices.